I read this article and found it very interesting, thought it might be something for you. The article is called Best Electricity and is located at https://electrify.sg/content/retailer/best-electricity/. 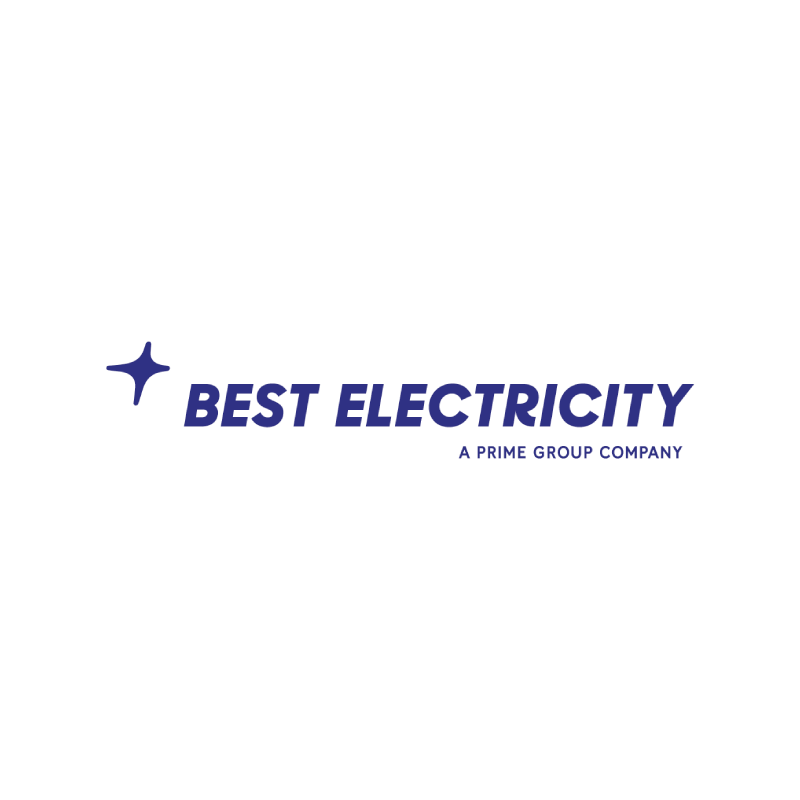 Best Electricity was founded in 2015 to offer competitive electricity price plans to help businesses and residential consumers lower electricity costs. Today, it powers thousands of business premises in Singapore – from small establishments to large scale commercial buildings – and service a diverse client portfolio including town councils, banks and businesses in F&B, retail, logistics, manufacturing, wholesale, finance, and more. Best Electricity prides itself as an innovative and dynamic energy company that delivers great value to all electricity consumers in Singapore. The team is dedicated to providing best in class solutions at competitive prices to home and business owners.